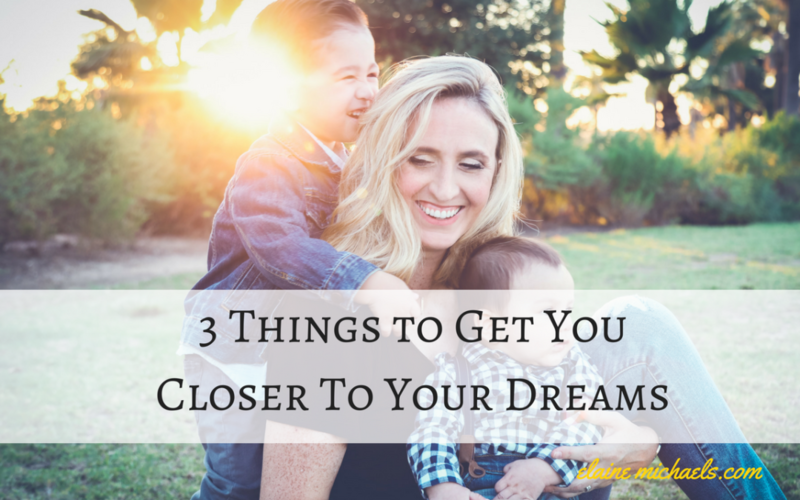 What do you need to get Closer to Your Dreams? I will tell you 3 Things to get you there. I didn't want to listen. I didn't want to listen to myself… or other people. And this kept me STUCK. that I realized that I was a circle trying to fit into a square mold and it wasn't working. I had to really look inside my heart. Do you like the direction that your life is going? I had this thought when I was in the wrong profession. Know that it is ok to CHANGE directions. In fact, change directions a few times! 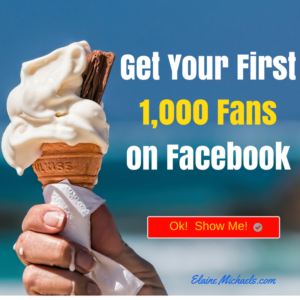 If there is a voice that says, I need to try this Attraction Marketing Methodology.. Turn off the outside noise and find your philosophy. It will lead you. 5 year olds do not tune into other people. There is no judgement there. They are not influenced by other people. They don't know what the world wants. They only know what they want and they are persistent! That's how we need to be. Revisit that child like fascination with life and with people. You get clarity in the direction you need to go. Go after what is right in front of you and be persistent like a 5 Year Old. It's that simple. Maybe you want more money in the new year. Why do you want money? Money is rarely the solution to happiness. There has to be something more. You need to dig deeper and figure out WHY you are driven. Follow Dean Graziosi's process in his latest book Millionaire Success Habits. He talks about going 7 levels deep with your WHY. Try this process and get to the root of your motivation. Seek clarity. Most people who are successful have a deeper need to have impact for a particular reason. Find out what's yours. Who cares if you do it and you're a complete flop. You gained experience and it's going to make you better and outside of your comfort zone. That's where you will see growth. Trying is only going to keep you stuck, broke, and unhappy. Doing is the only way to move ahead. This is the only way to have the breakthroughs and other victories. It doesn't matter if you fail. It doesn't matter if lose money. It only matters that you learn from the experience and move on. Become the person you aspire to be. Walk in the shoes of whom you want to become. What is Going To Get You Closer To Your Dreams? Be sure to check out my other motivational videos on my Youtube Channel. Subscribe and get the latest!! Do you feel you are closer to your dreams? What is your philosophy? If you know me, you know that I am all about learning from the best. If you want to have access to the same training library that I use, checkout the Ultimate ToolKit. The best $10 I ever invested in my Personal Development. This is a great reminder keep aspiring for greatness, and that only you stand in your way. Thanks so much for sharing this post/video! I found them very inspiring and needed right now. We only have one chance to live the life we want. It’s so important to search within ourselves in order to come to a conclusion about what we REALLY want and start working towards it! Love the advice about your inner 5-year-old! I’ve never heard a description like that, but it makes so much sense. I can’t agree more with your words. They are really meaningful.